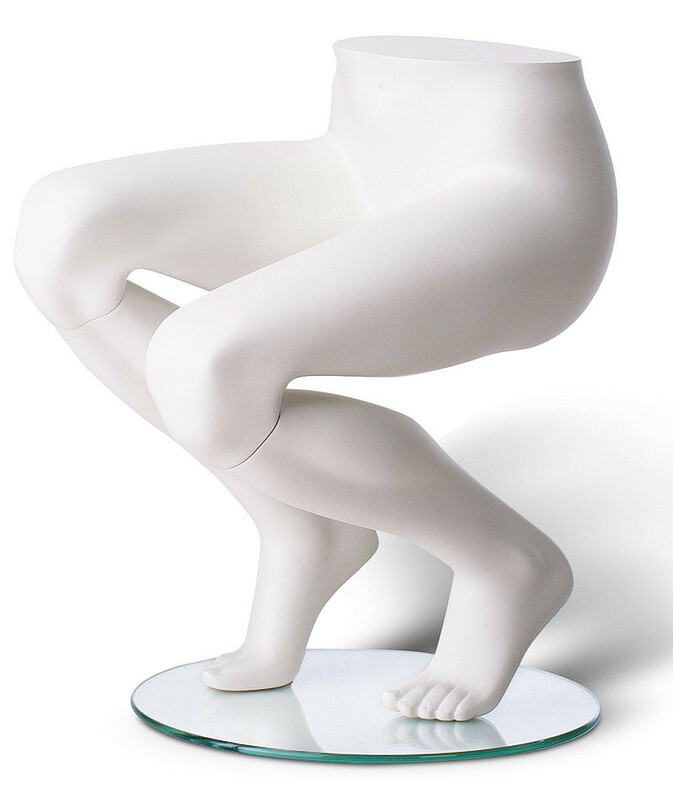 The Female Squat Down Trouser Form is available in white. They are made from fibreglass with a high quality finish. They are a unique & contemporary display product. Legs supplied with the glass base stand.